For some time now I’ve been sharing news about the SEGA 3D Classic games as well as various classic themes for the Nintendo 3DS. They’ve been nothing but a hit in Japan and the American eShops and the libraries for both the games and themes are still growing! 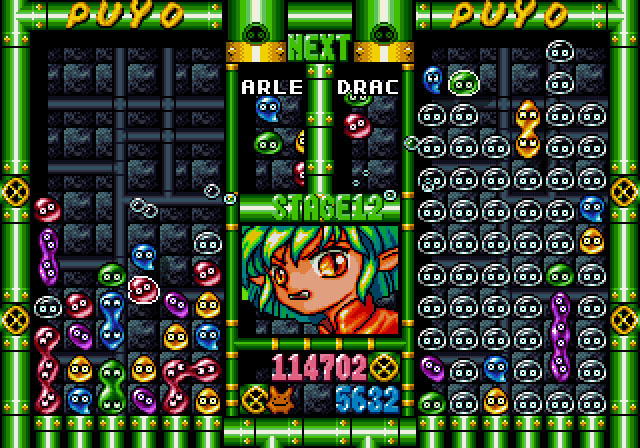 The latest game to join the SEGA 3D Classics library is 3D Puyo Puyo Tsu. If you don’t know or recognise the game, it is a puzzle game similar to Tetris. Although there are an enormous amount of Puyo Puyo releases and clones, this one is just the second title in the original series. The 3D version coming to the 3DS is actually based on the Arcade release. In addition to the announcement of the latest 3D Classic game, SEGA are releasing a few themes systems on the European and Australian 3DS eShops. 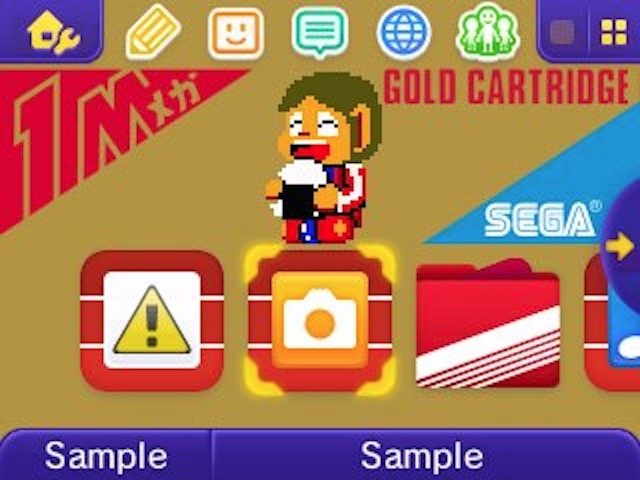 Each theme is based on a SEGA console, which no doubt will add a twinkle to the eye of any fan of these systems. There wil hopefully be themes based on SEGA Game Gear, Mark III, Master System, and Mega Drive. Each will include various sound effects from games or dashboards. It’s been a while since there’s been a release from Unofficial CD32 Ports, but thankfully a twofer has recently been released. Micro Machines and Marble Madness are the latest rereleases for the Amiga CD 32. Micro Machines is a top-down racing game, based on the tiny toy cars from the mid-late 80s, in which you race on courses laid out on familiar household surfaces. 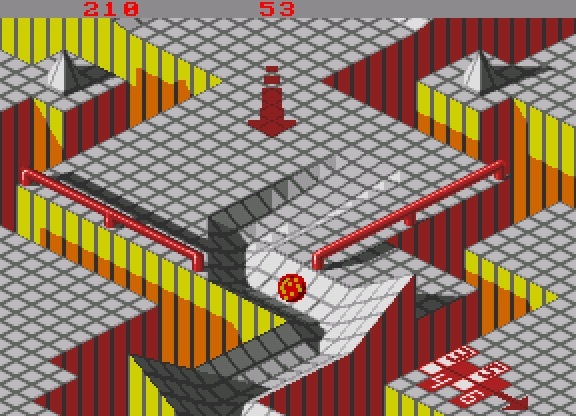 Marble Madness is an isometric puzzle game which debuted in the arcades in 1984 featuring a trackball to control the spin and direction of the marble. The player’s aim is to guide the marble through a series of mazes whilst preventing the marble from rolling off the edge or getting attacked by enemies. 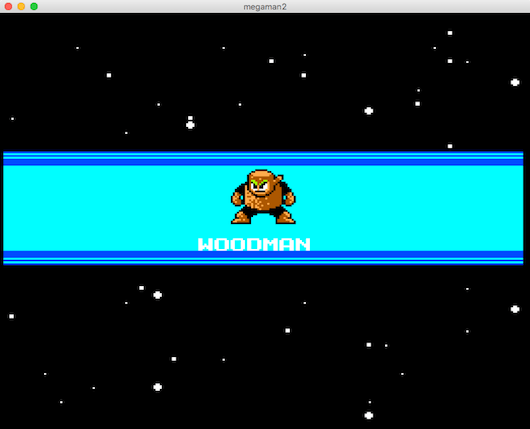 Finally for the week, it appears that a port of Mega Man 2 for the SEGA Master System is in development. This technically makes it the fourth Mega Man game to be released on a SEGA console (officially or otherwise). This release already includes all eight levels. Although it doesn’t include enemies as of yet (to be expected as it is a work in progress), hopefully they’ll be added in the near future. At least the music is intact and it sounds great!